Their love is forbidden, but they cannot help themselves… After the fall of society, the world is a very different place. Tony is a white worker with almost no rights – and a secret. Ree, a beautiful black princess, is the daughter of Governor Felix. 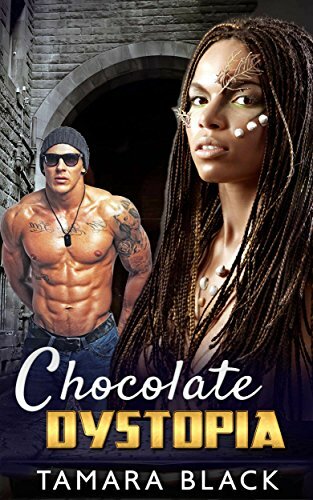 Their worlds collide, and neither of them will ever be the same again.Can true love set them free in a world of slavery?PLEASE NOTE: This is a FULL LENGTH BWWM NOVEL with NO CLIFFHANGER and an HEA. This novel contains adult themes and situations. Look Inside for more details and to read a sample. This was previously published as Betwixt Chocolate.